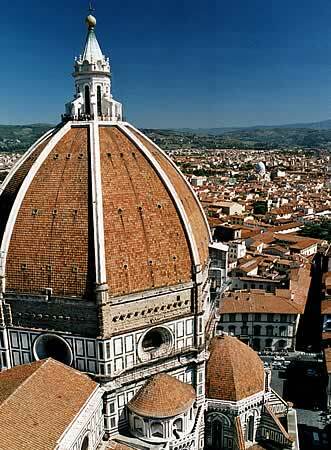 Sognando Firenze staff is here to welcome you in our B&B. 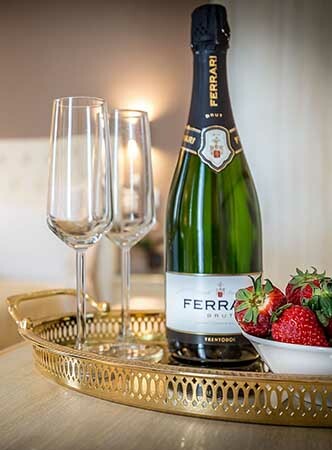 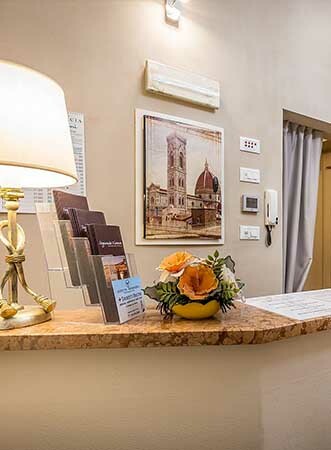 We are at your disposal to make your stay in Florence a dream experience! 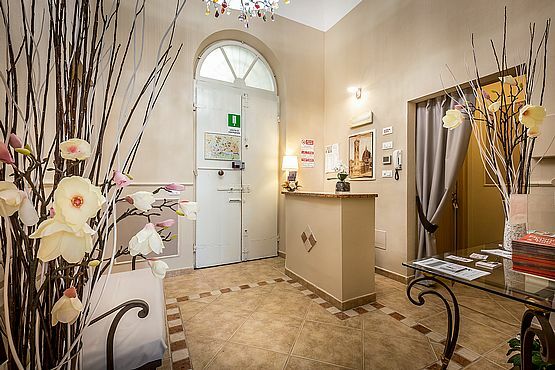 Our B&B is located in Piazza Ferrucci, in a nice residential area at the bottom of the hill overlooking Florence with Piazzale Michelangelo and the historical center, not far from Ponte Vecchio, that you can reach by a fascinating walk along the river Arno. 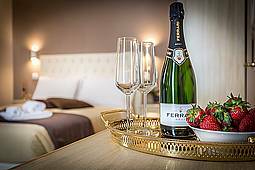 Your home in Florence, this is what you will find here... A little piece of heaven away from the hustle and bustle of the city, where you can relax and enjoy your holiday. 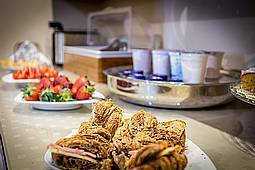 Recently renovated, warm and comfortable, we will grant you all comforts to make sure you will enjoy the perfect vacation!